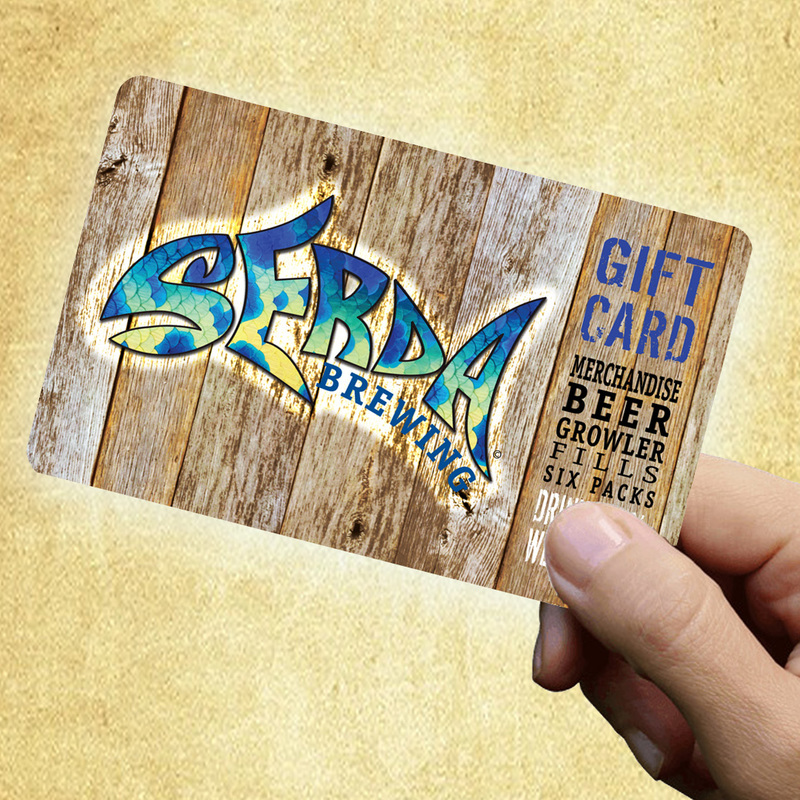 Gift Card - Serda Brewing Co. 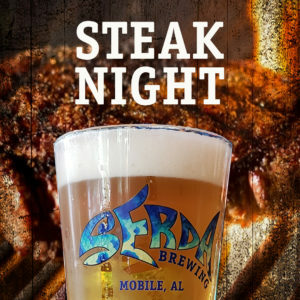 This gift card is valid at Serda Brewing 600 Government St., Mobile, AL 36602. Please present at time of purchase. This gift card is valid at Serda Brewing 600 Government St., Mobile, AL 36602. Please present at time of purchase. Not redeemable for cash. This is not a debit card or credit card. Serda Brewing is not responsible for lost, stolen, damaged or unauthorized use.